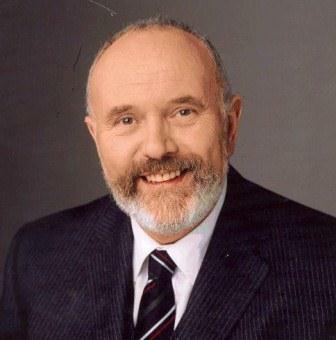 David Norris, will he be the next president of Ireland? Well the 30,000 Irish citizens who have so far signed petitions to get him elected in November of this year, cant all be wrong. A most popular candidate the only thing that is likely to stop him is a dodgy electoral system or media prejudice regarding his sexual persuasion? David Norris is gay, so what? And while he may be a fan of Georgian architecture, for sure, this is no Joycean dandy but a committed politician, impassioned human rights campaigner, and a proud Dubliner and Irishman. And yes he has Anglo Irish roots but which one of us does’nt? Would it matter as much if he was part African-American? 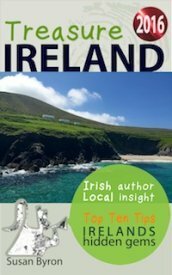 In fact his Irish roots go back to 6th century Laois on his mother’s side, whose family the MacGiollas were servants of the kings of Ossary. A fitting legacy perhaps, for someone who see his new role as a servant of the people and country of Ireland. Very well spoken (and undeniably colourful) David Norris will make a great ambassador for Ireland who is keen to get Ireland noticed on the worldwide stage for all the right reasons. Our wonderful natural and built heritage, and the wider possibilities in terms of cultural tourism which have not yet been fully explored, in particular, our great literary, musical and scientific contributions. Not that he will spend his time cutting ribbons or unveiling exhibitions, this is a warm and open man who is as happy and comfortable linking hands with Downs Syndrome children in the park as he will meeting and greet international heads of state above in the other park, at Aras an Uachtarain, the official home of the Irish President. Currently Dr Mary McAleese and formerly Dr Mary Robinson, the trail blazing, first female president of Ireland. And while we commend and applaud the two Marys, it’s time for a change. We need a man for our time, the difficult times that are in it? Someone we can be proud of, the last thing we want is for the role of the presidency to go back into mothballs. Above all, with everything that has happened in recent years including the political corruption that led to the disastrous financial situation we are now in, we want a man of integrity that is not just out for himself. The only thing that is likely to stop him in his tracks, and boy has he hit the campaign trail running, hello? where are the other candidates? Are they just going to slither in the back door and take his place through some shady, legislative loophole? I hope not David Norris is the man for the job, good luck to him.